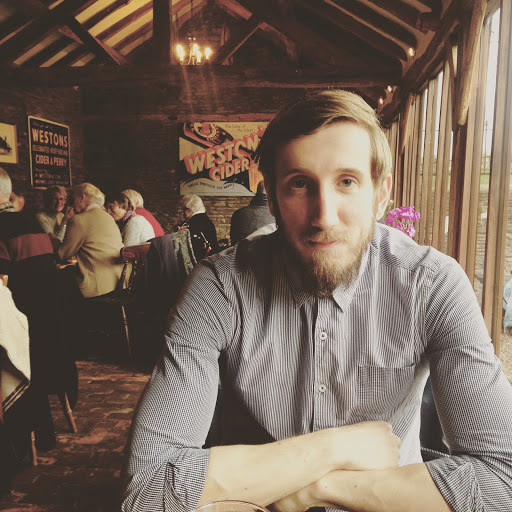 My gorgeous man and I decided to have a little trip to Hereford, mainly driven by my love of cheese and cider. 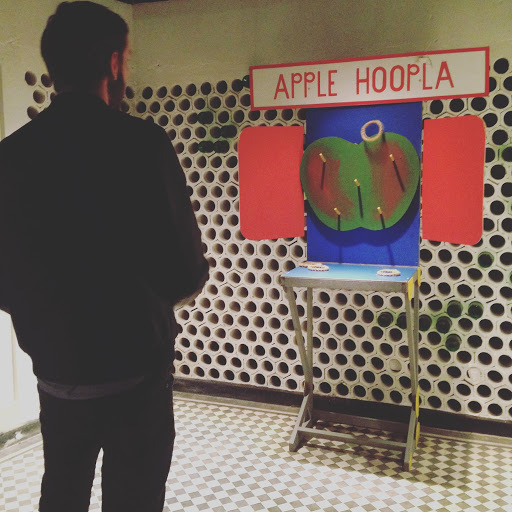 We stayed at an adorable place called Applewood Mill. 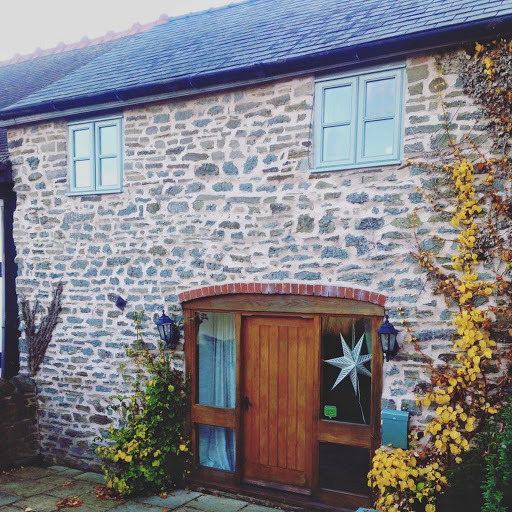 The owners were really lovely and welcoming and their accommodation is an old converted cider mill dating back to the 19th century. There was just the single apartment and we had a lounge area, bedroom and large bathroom. The windows overlooked the gorgeous garden, if it was nicer weather we could have had our breakfast out there as the apartment has private decking. 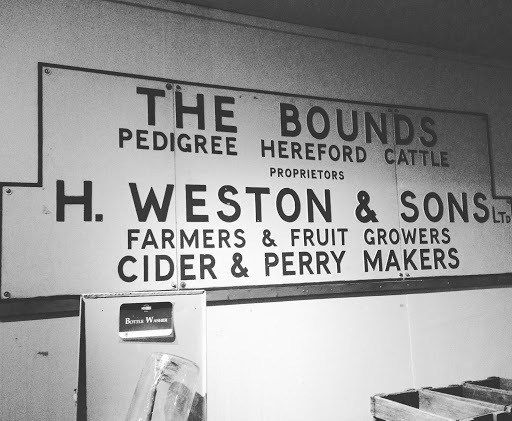 Before checking in we had gone to the Westons Cider mill, just outside of Hereford. There are mill tours available but we missed it timing wise and so was left free to wonder around ourselves. 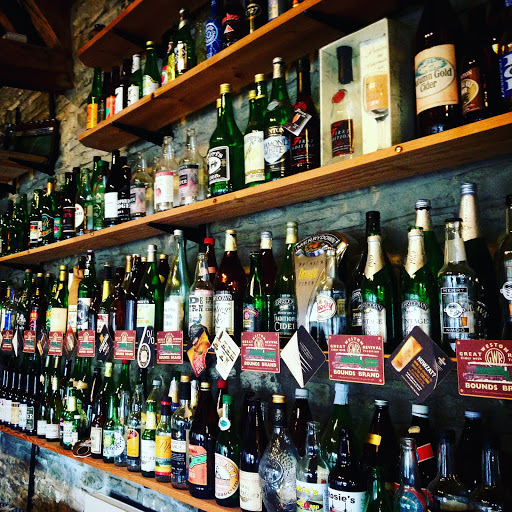 It wasn’t an extensive museum but featured one of the largest cider bottle collections in the world. I was particularly excited about visiting their restaurant. 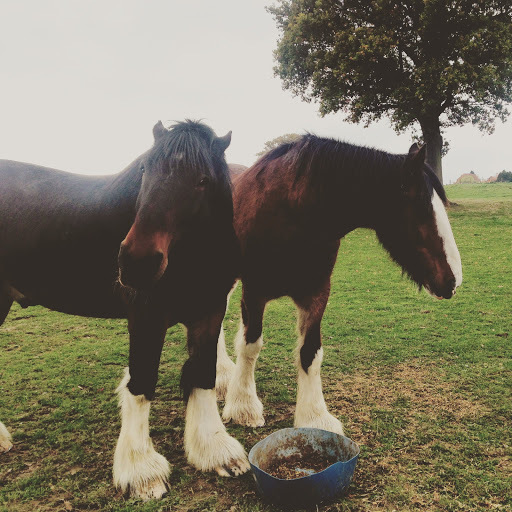 Located in a converted cowshed it offers a variety of traditional food, which we of course washed down with some cider. It was a delicious meal in a cozy setting. 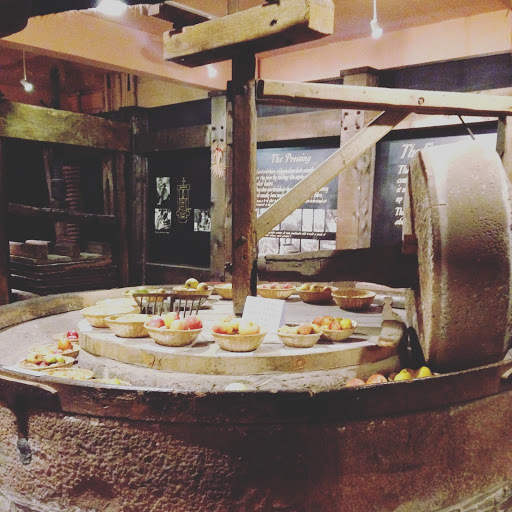 After check in we headed over to to the Hereford Cider museum, situated in an old cider factory. 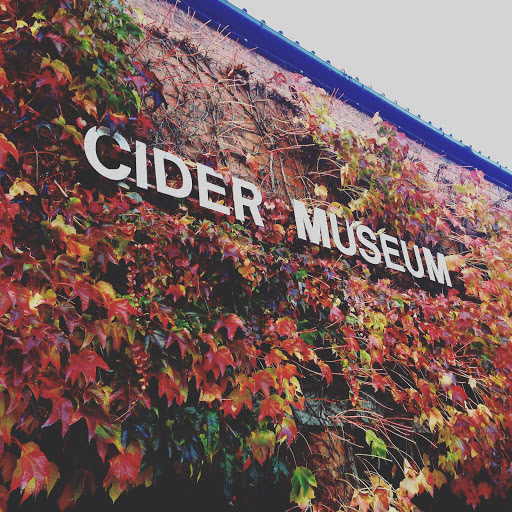 It had exhibitions on the traditional art of cider making and there was lots to see. There were a few bits here and there to entertain children, such as the opportunity to dress up in costumes, but mostly I’d say the museum was aimed at adults. The entry was £5.50 but if you gift aided it you got a voucher for free entry for a 12 month period. 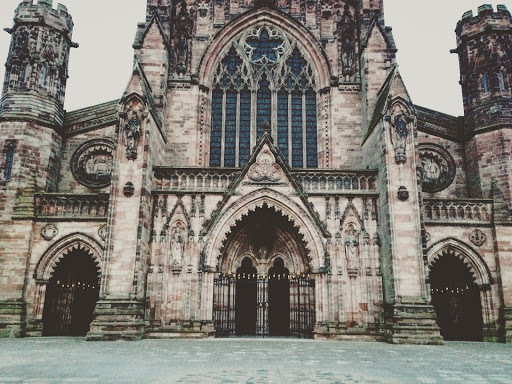 We also saw the stunning Hereford Cathedral. It dates back to 1079 and contains the Mappa Mundi, a 13th century map of the world. As we arrived the sun had started to set but we still got a chance to admire the beautiful architecture. We had a homely night in at the Mill, watching DVD’s and drinking wine in our little lounge. 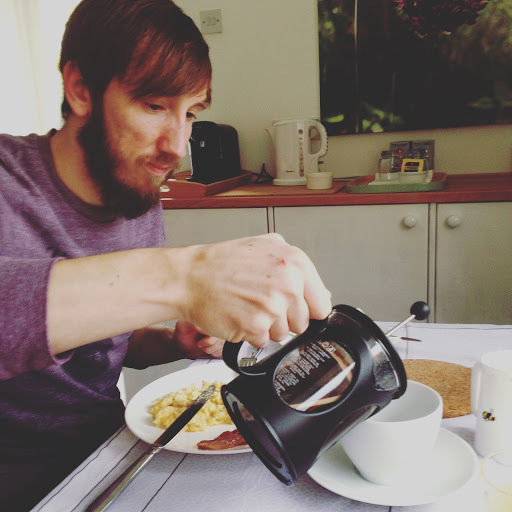 The next morning we enjoyed an absolutely amazing breakfast, whilst watching some chickens play through the window. 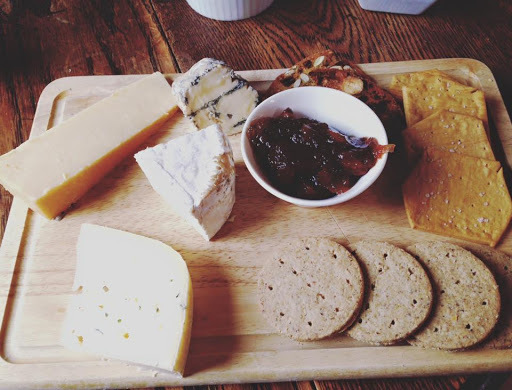 On our way home, after another little stroll through Hereford town centre, we had lunch at the Monkland Cheese dairy for a delicious cheese board. We just stopped at the cafe for lunch but the place also does cheese tours and cheese experience days! I’m a TOTAL cheese lover so it was pure heaven!